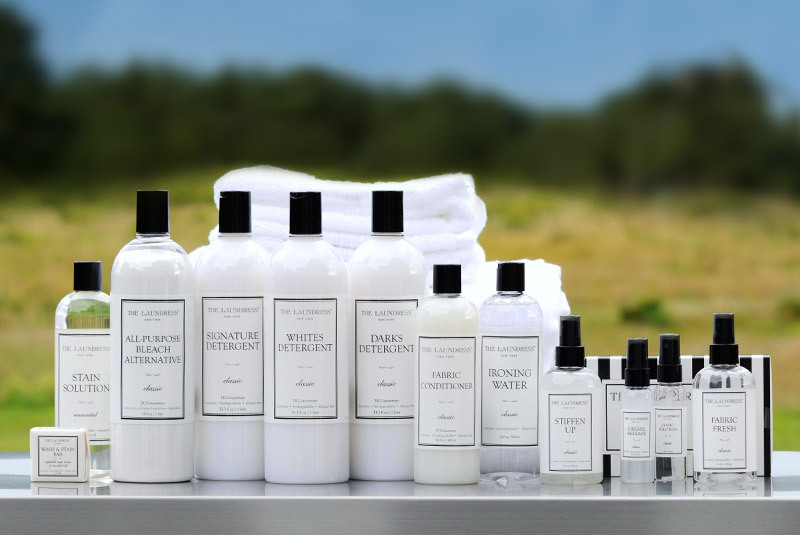 Eliminate Dry Cleaning: Care for 90% of "dry clean" items with The Laundress, saving hundreds of dollars over time. Highly Effective Solutions: Formulated with active ingredients - enzymes, color guard, and bleach alternative - that preserve fabrics and colors while targeting stains. 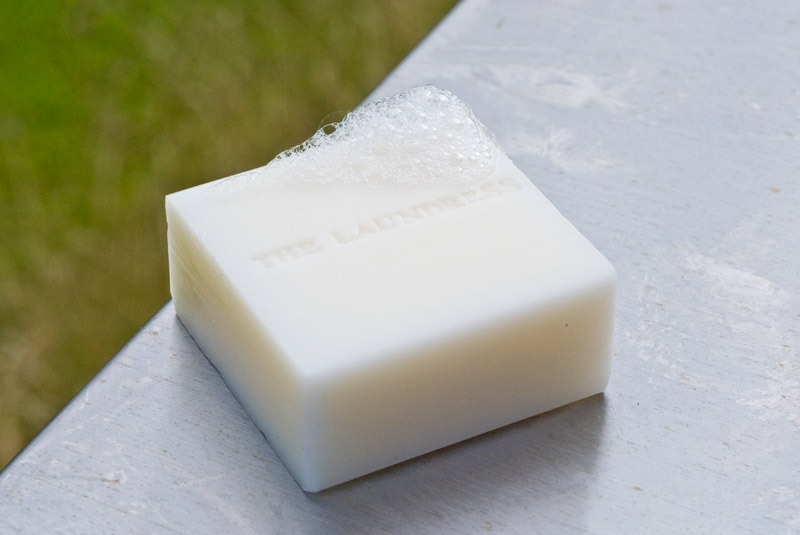 Wash with Confidence: Our products are formulated for all fabrics and colors, so there's never a need to second-guess. Our products combine the highest concentration of active ingredients such as enzymes and plant surfactants to be more efficacious, concentrated and nontoxic. All products are tested on Gwen & Lindsey, never animals.